The All India Institute of Medical Sciences (AIIMS) currently celebrating its diamond jubilee has lost to termites the tree planted by Queen Elizabeth on the grand opening of the premier campus. 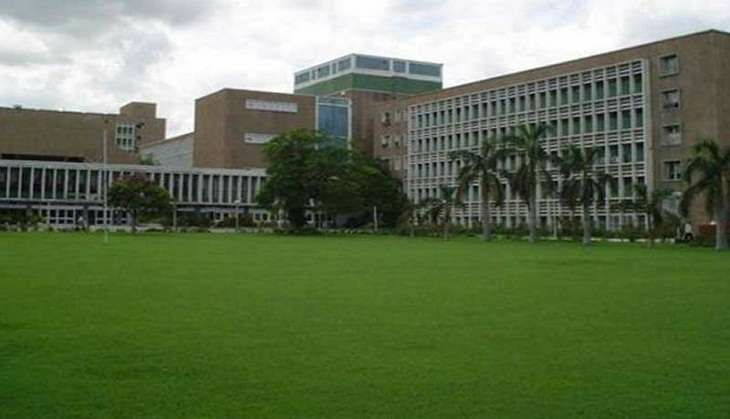 AIIMS was established in 1956 and the institute's buildings were formally opened by the British monarch on 27 January, 1961 at an impressive ceremony attended by the then President Rajendra Prasad. "During her visit to the campus, Queen Elizabeth II was accompanied by Prince Philip and President Rajendra Prasad. It was a glittering ceremony and on the opening day, she had planted a tree. Unfortunately, we have lost that tree to termites. But we have planted new trees there," AIIMS Director Dr M C Misra told PTI. Rare images of the royal couple visit are part of the institute's archives, and several of these photographs were put on display during the diamond jubilee exhibition which ended yesterday. Queen Elizabeth, now 90, visited India in 1961 as the state guest for the Republic Day function. At AIIMS a plaque commemorating the event still stands on a pillar inside the J L Nehru Auditorium building. The tree was planted somewhere closer to this building. "It was a Gulmohar tree. After losing it sometime in the past, to termites, we have planted four bottle brush trees at that spot and eight would be planted in the outer circle," he said. Incidentally, the photograph showing the Queen planting the tree is a coloured one, a rarity as by 1960s, very few had then access to the colour photography technology. Other archival photographs too are a mix of monochrome and colour. "We dug up our own archives and many students and alumni also helped us to put together the exhibition. These rare images, including those showing the under-construction phase buildings of the campus buildings, give us a unique insight into the inception of AIIMS," he said. The exhibition was opened on the AIIMS' Institute Day on September 26 by Union Health Minister J P Nadda. Among other rare images include photographs of the visit of Jacqueline Kennedy to the campus. Misra said the college is planning to put together these archive material into a coffee-table book. "We are still looking for more rare material for the book. Also, a documentary chronicling the 60 years of AIIMS is also being planned, beside a special postal stamp. Hopefully, these would be released during the convocation day in November," he added. The exhibition also extolled the contribution made by Rakumari Amrit Kaur, who was instrumental in founding of the institution. It also carried old pictures of her mansion 'Manorvile' in Shimla, which she gifted to AIIMS for use as a holiday home for doctors and nurses.